This entry was tagged aromatherapy, beauty blog, blogging, cosmetics, essential oils, instagram, korean beauty, mail, memebox, memebox addicts, mommyblogger, natural beauty, natural beauty products, natural cosmetics, natural health, natural ingredients, skin care, snail mail. Bookmark the permalink. 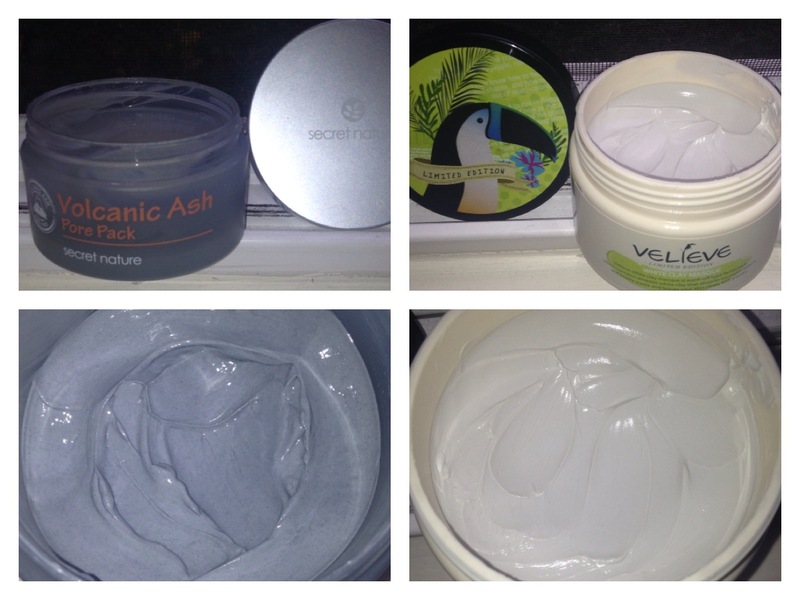 I’ve been looking forward to trying the Volcanic Ash Pack and I think you’ve inspired me to make tonight the night! 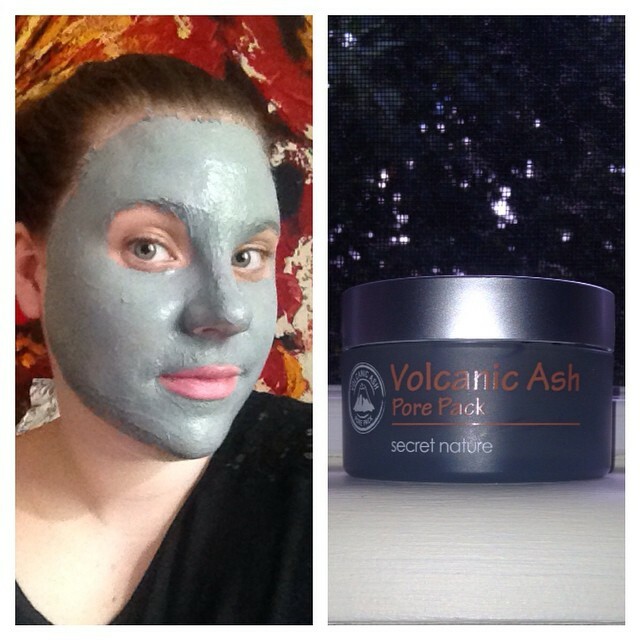 This was one of the products I was looking forward to the most in E&S because all other volcanic ash skincare items I’ve tried have done wonders for my skin. One standout is the SpaLife Volcanic Ash + CoQ10 sheet mask. Hoping for more of these types of goodies in the Jeju and Little Mermaid boxes. Excellent review!! Why, thank you! I am like you – really looking forward to those boxes specifically. You and I must have quite a bit in common! 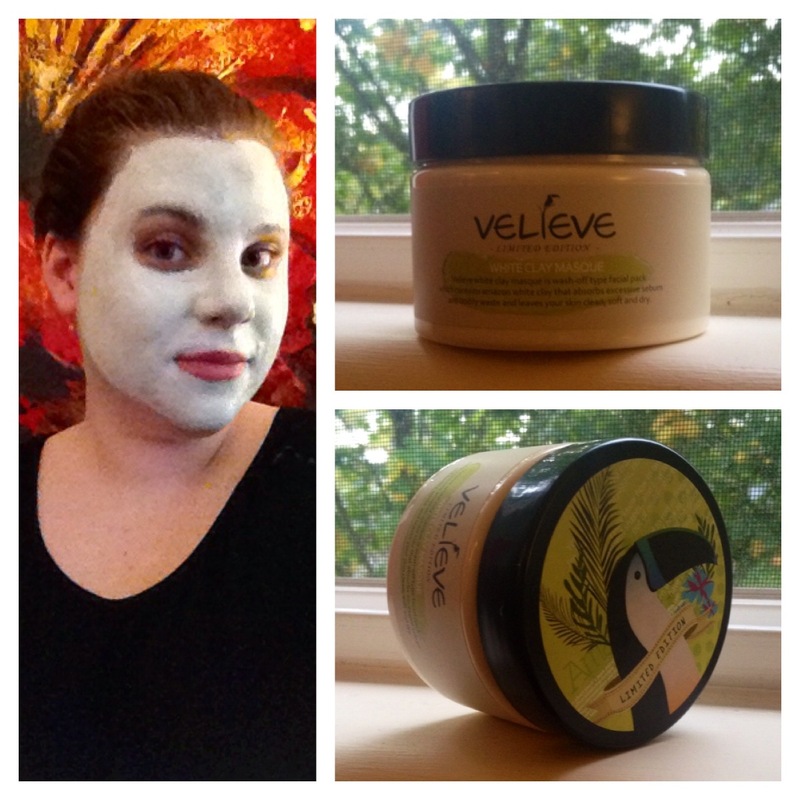 Enjoy the mask tonight, I’m telling you, it is great beauty pampering fun.